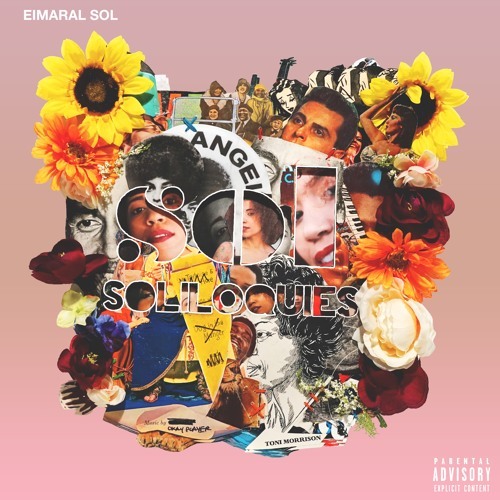 Austin based artist Eimaral Sol has released a handful of singles over the past year that have really caught our attention. To kick off 2019, she releases her debut project Sol Soliloquies that is full of some new gems and her previously released singles. The project comes at 10 tracks deep with numerous contributions. For me, the highlight comes as the project’s outro ‘Greenthumb’. If you are a fan of soul music, it will be a joyful listen running through Sol Soliloquies. This is some good stuff. Stream Sol Soliloquies below along with one of the highlights ‘Greenthumb’.